The International Catacomb Society is a partnering institution of #MuseumWeek, Twitter's first worldwide cultural event. Follow us at @CatacombSociety as we join thousands of museums, heritage sites, and institutions in opening our virtual doors and leading interactive, thematic tours through our site. 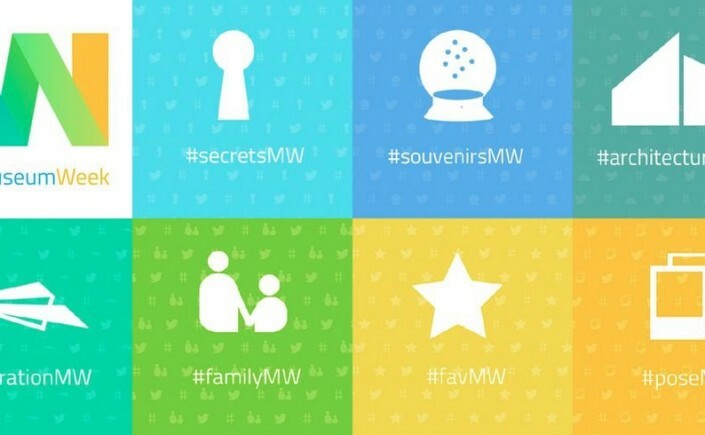 To have your own institute take part in Twitter's Museum Week, visit: http://museumweek2016.org/.